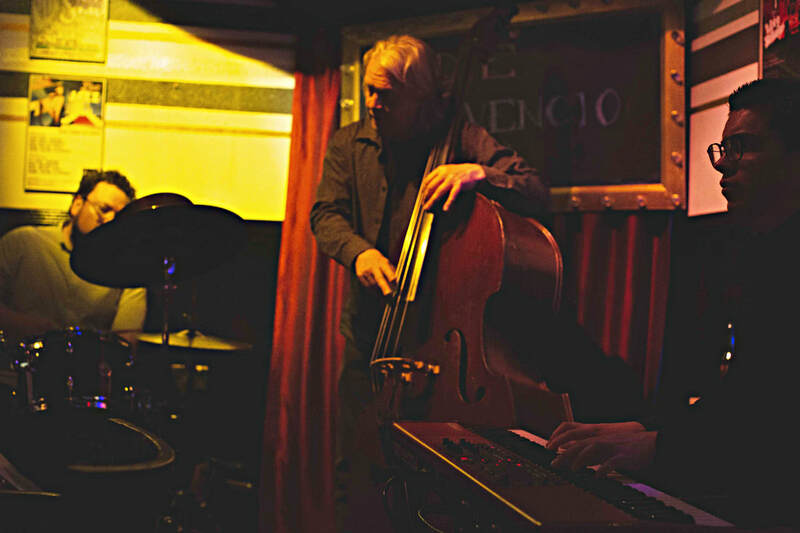 The Carlos Barba Trio is a group which is popularly recognized as a modern jazz trio. They are known to incorporate their songs with traditional, classical, Latin, and experimental influences. The trio was formed by Carlos Barba (main composer and pianist); hence, the group name. 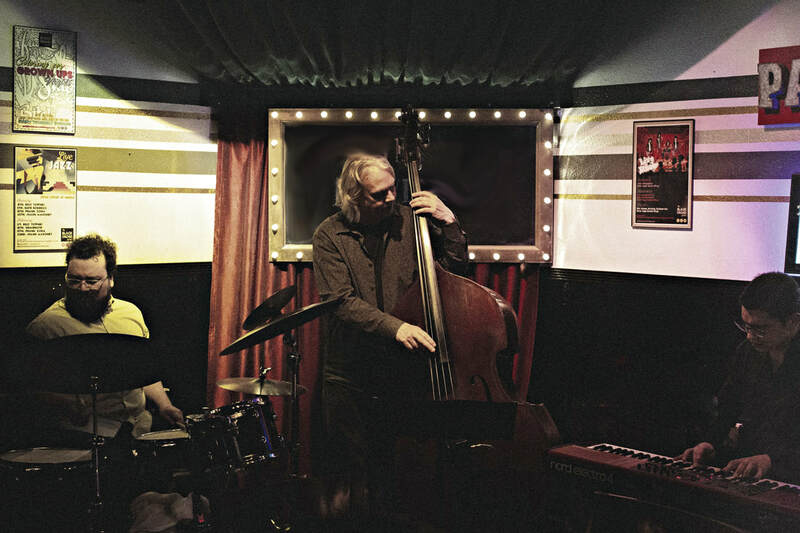 He is accompanied by Erik Unsworth (bass) and Lawrence Brown (drums). The group formed in late 2015 and has released two full-length albums: Lightyears (2015) & Afterlife (2016). They are some of the most active and renowned musicians in the region and have performed extensively in El Paso and the surrounding areas. 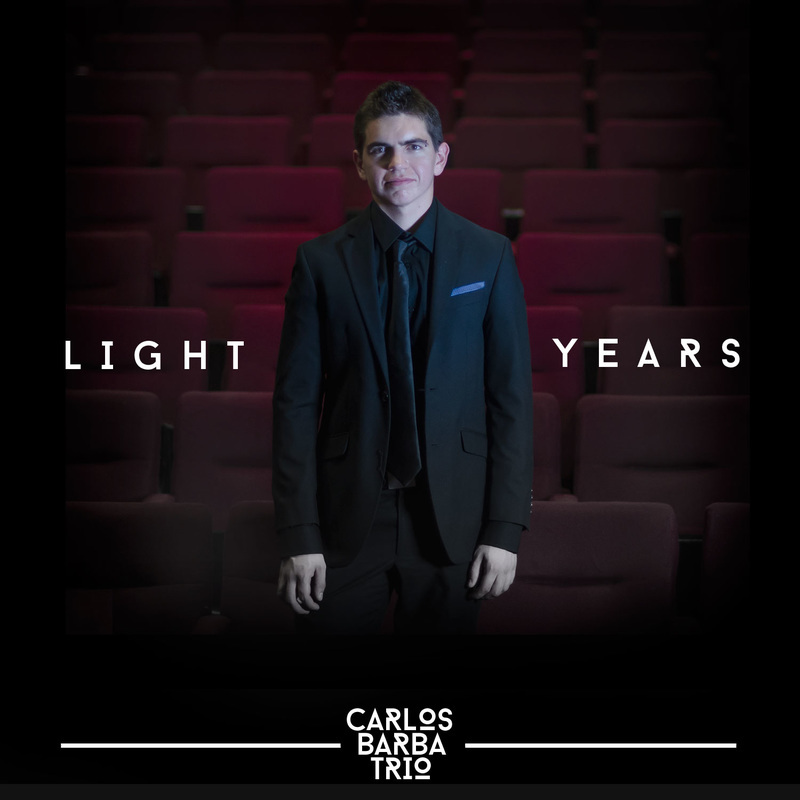 Carlos Barba, born in Cuauhtemoc, Chihuahua, Mexico, is a music graduate of the University of Texas at El Paso (UTEP). 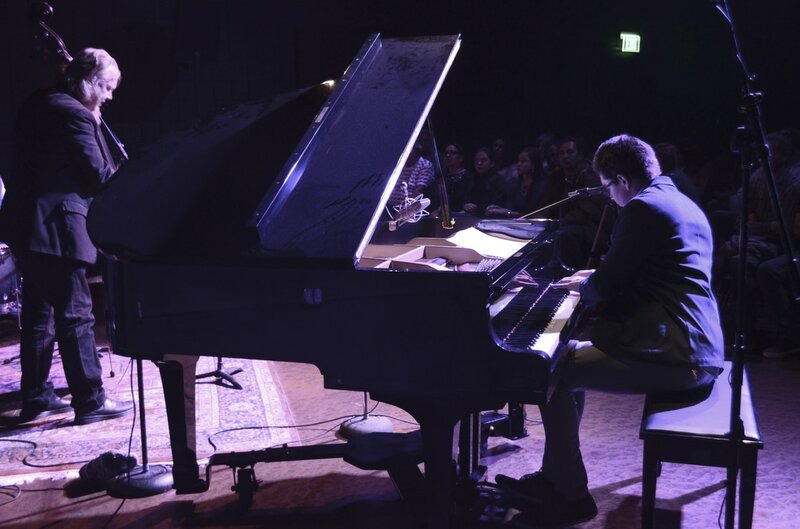 He is currently a piano instructor, accompanist, composer and active performer in the local music scene. Erik Unsworth, a native of Northern New York State and a graduate of Indiana University, has been a member of music faculty at UTEP since 2003, where he has served as Professor of String Bass, Electric Bass, Jazz and Commercial Music studies. 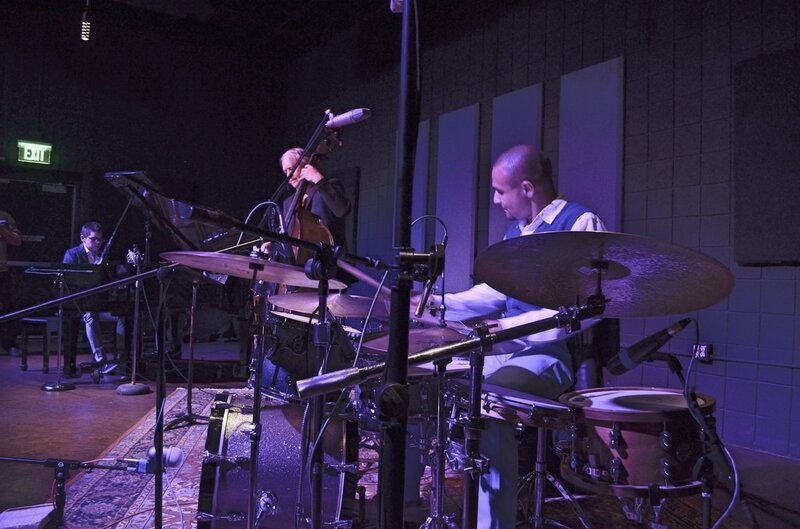 Lawrence Brown, another UTEP graduate, is one of the most active and requested drummers in the local jazz, funk, and R&B, scenes. Besides performing, Brown does extensive work and research for Dancing Dots, a braille music notation software company based in Valley Forge, Pennsylvania. The trio has been playing frequently in recital halls, nightclubs, bars, etc. in the local jazz scene. 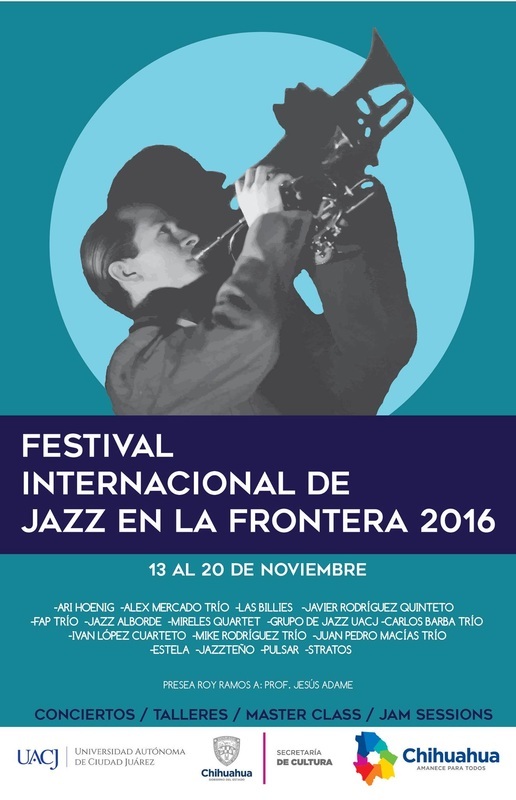 One of the recent highlights of their career as part of CBT, was the Festival Internacional de la Frontera 2016 in Cd. Juarez, Chihuahua, Mexico. 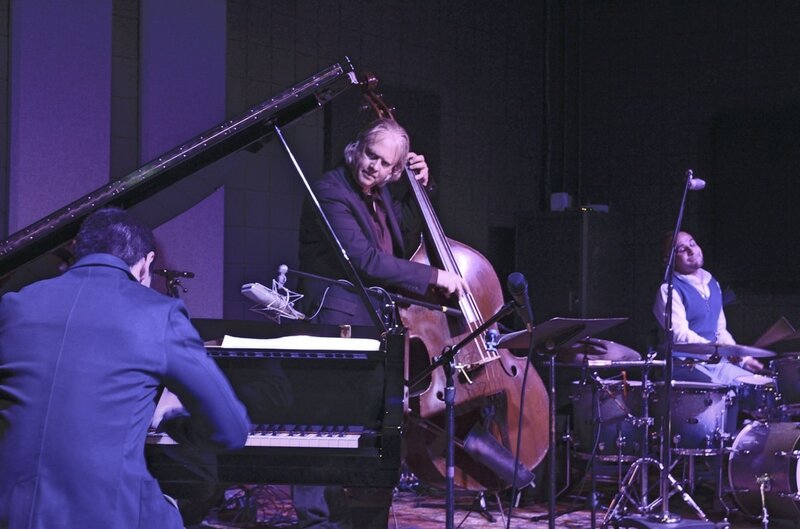 They were able to share the stage with great musicians such as Ari Hoenig, Nitai Hershkovits, Or Bareket, and Alex Mercado Trio. 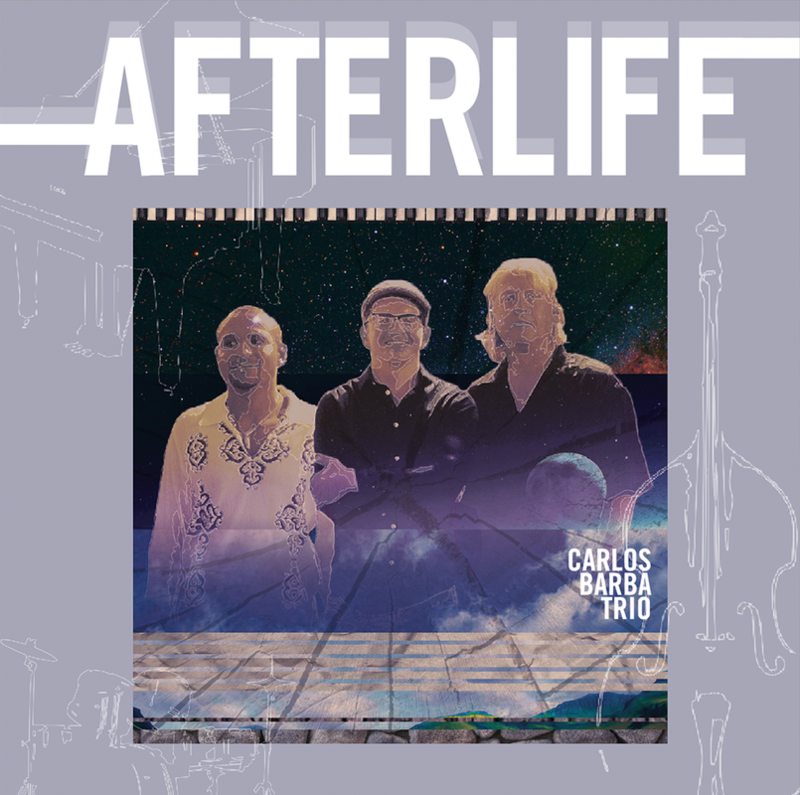 Carlos Barba Trio also recorded their second album Afterlife at Sonic Ranch Recording Studios, a state-of-the-art facility and the largest residential recording studio in the world. Sonic Ranch is located in Tornillo, Texas and was designed by the famous Vincent Van Haaff.